Brett Kavanaugh can’t catch a break. The Supreme Court Justice hopeful’s hearings have been a disgrace to America because liberals are furious that President Trump handpicked him. And one of those “furious” Hollywood elitists is singer, Bette Midler, who lost her mind with this outrageous comment the other day. Bette Midler is largely irrelevant. Her career is nonexistent. Midler doesn’t sing and also doesn’t snag movie roles anymore. That doesn’t stop the two-time Academy Award nominee from spewing liberal nonsense on Twitter. Liberal hysteria and hyperbole doesn’t get worse than this nonsense. 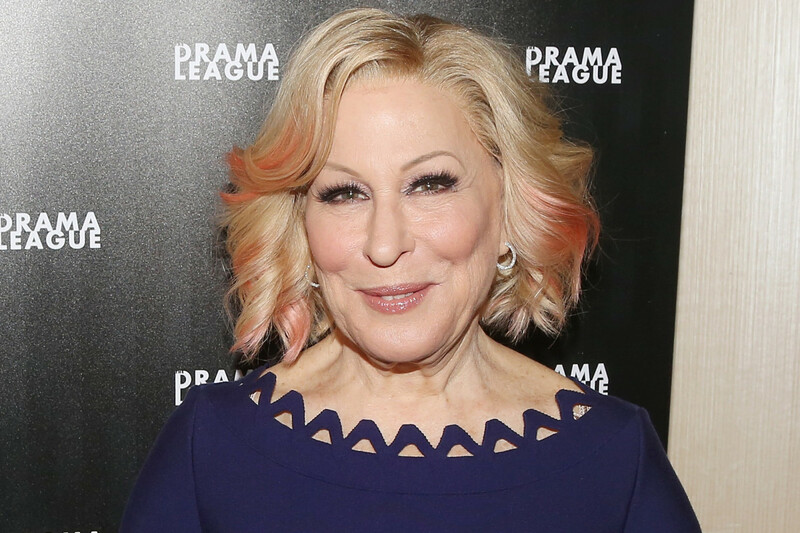 Hollywood elitists like Midler lead the charge. Unfortunately, this spellbinds her liberal followers. Midler also criticizes President Trump all the time. This is in response to the upcoming November election. If Democrats retake control of the House then they’ll probably impeach President Trump. Midler didn’t see it that way. Clearly, Midler’s never heard of the violent ANTIFA. When John McCain passed away recently, Trump thanked McCain for his service. He also expressed his sympathy for McCain’s family. Not good enough for liberals like Midler. After the backlash over the half-mast, he was forced to respond again. Again, it wasn’t good enough. Trump can’t win in the eyes of these irate liberals. Midler has always been pretty harsh to Trump. The irony is that Trump isn’t supposed to fight back. That would be “unpresidential,” apparently. The second that Trump defends himself, they criticize whether our commander in chief should do as such. These Hollywood elitists write whatever they want about our duly elected president but when he defends himself or criticizes them back, then it’s totally out of line. If you scroll through Midler’s Twitter feed then you’ll see that she practically only criticizes President Trump. It just makes working-class Americans hate the Hollywood bubble even more. They don’t get what it’s like to be a hard-working American. They’re millionaires who live in big cities. Then they want to tell you how to vote. And to say “LOCK UP YOUR DAUGHTERS,” is peak hysteria. This comment doesn’t have anything to do with Roe v. Wade either. It’s all about Kavanaugh’s allegations by these women who came out of the blue. Do you think Midler’s comment went too far?